If We Can't Get It Out, No One Will! It doesn’t take much for your carpets to get dirty. Your pets, your kids, your shoes, life in general — all of these contribute to dirty carpets. And your vacuum doesn’t always do the job. 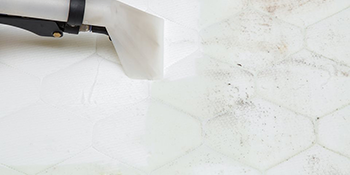 As much as you’ve tried vacuuming or your spray stain removal, your carpets look far worse than when they were new. How much more would you enjoy your home if you didn’t have to look at dirt and stains everyday? If you could walk on your carpets with your bare feet and they felt warm, soft, and fluffy? Before every job, we'll discuss what you want from your cleaning project. And if we don't perform as expected, we'll give you a full refund. We stand by our work. When we say we can deliver, we deliver! 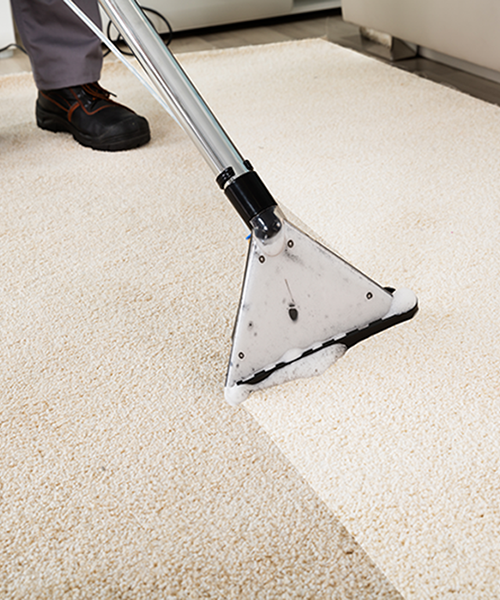 When's the last time your carpets were fluffy, soft, and stain-free? You can’t truly enjoy your home with dirty, stained carpets. And you can try your hardest to do it yourself, but it's a challenge to find the time. And in many cases, you’ll come across a stain that you just can’t get out yourself. 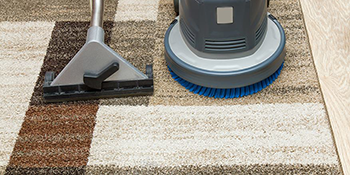 Whether you feel it or not, your unkempt carpets are stressing you out. That’s what we’re here for — to make your carpets look like new. When you hire Xtreme Clean, we not only know you’ll be thrilled with your carpet after we cleaipet cleaning project, we come to you in person to view the job and let you know exactly what to expect. Our guaranteed process begins with our technician by applying our pre-treatment to your carpet, preparing it for the perfect clean. 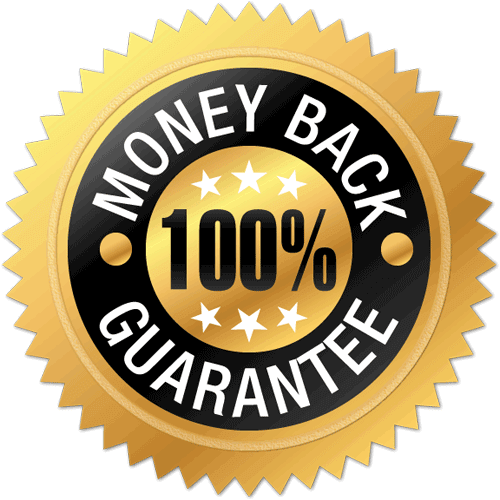 Then, we get to work with our professional carpet cleaning equipment to extract all of the dirt, stains, and debris right out of your carpets. I went on a trip and my dogs punished me by soiling my upstairs. This was the best carpet cleaning service I have ever experienced. The smell had me so upset and stressed, now it's gone...I'm so relieved. John is a wonderful human and obviously takes pride in his work. 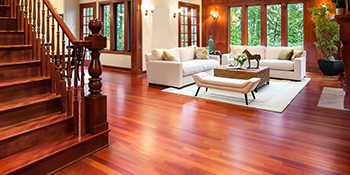 Remember when your hardwood floors were so clean that they shined? 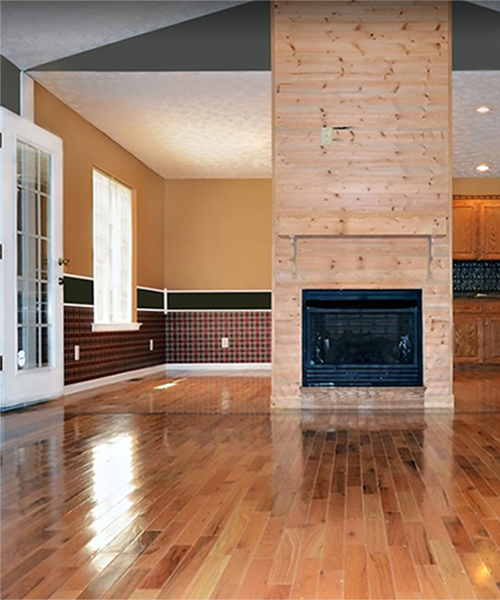 Your hardwood floors are dull, dry, dirty and grimy ... and downright embarrassing. A flimsy mop and some hot water just isn’t working. You’ve scrubbed as much as you can, but you want your hardwood floors to look like they did years ago ... when the sun would shine on them and they would shine back. We know hardwood floors just as well as we know carpets. With our professional hardwood floor cleaning equipment, we tackle your floor's build-up in ways that the average homeowner just can’t do themselves. By the time we’re done, you’ll be astonished at what was hiding underneath all of those years of neglect — a glistening hardwood floor! John provides a great service, fast, simple and affordable. Will definitely call him next time and highly recommend to everyone! Are you sleeping with dust and dirt every night? 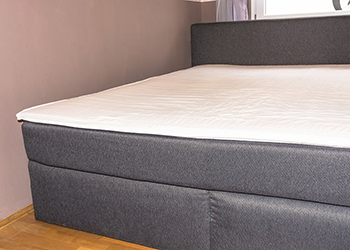 We’ll get rid of all the dust infesting your mattress so you can sleep more comfortably. Tired of stains on your furniture? 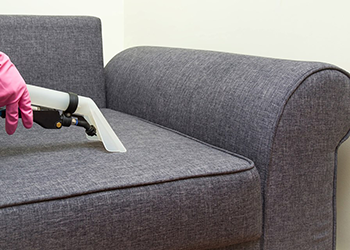 We’ll take it out without and damage so you can stop feeling embarrassed about your furniture. Struggling with the aftermath of a flood? We’ll remove the water from your property so you can get back to stress free living. John was awesome! He responded to my estimate request very promptly. I had an appointment secured in less than an hour. He showed up to my place on time and did an amazing job with cleaning my sectional. 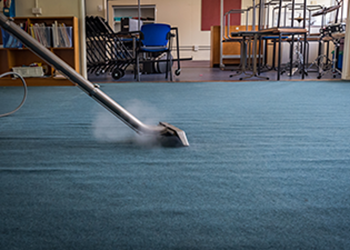 With over 23,000 carpet cleaning jobs under our belt, we’ve got the carpet cleaning expertise you need for flawless looking carpets. We know that it’s more than just how your carpets look. It’s about how you feel in your home. It’s about your comfort. It’s about your health. We want to help you live in a clean, stress free atmosphere. And our professional cleaning expertise will help you to achieve that. 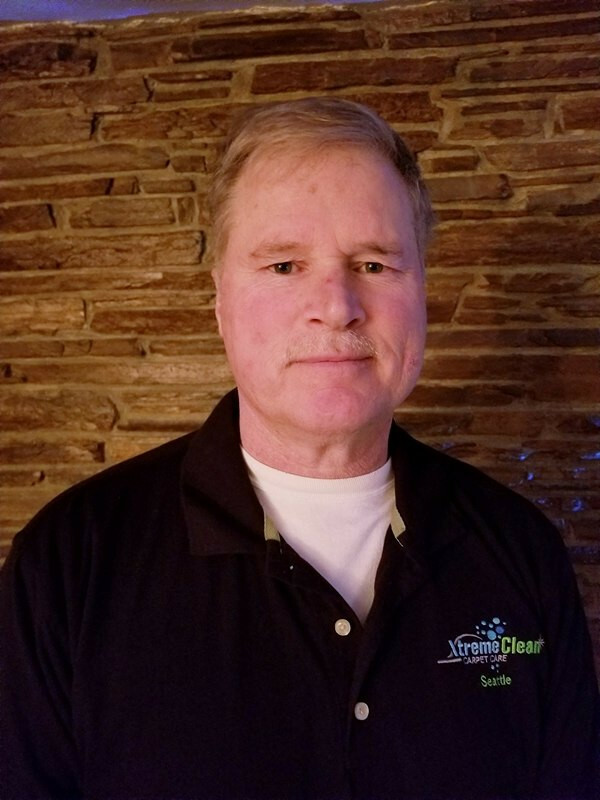 As an owner-operated business, you’ll find our owner, John Westphal, at each and every job. Unlike the big companies, we get to know you by name. We get to know your house. We get to know your challenges. And we tailor our cleaning specifically for you and your unique needs. With 28 years of experience, you can throw any carpet cleaning challenge our way — and we’ll handle it!